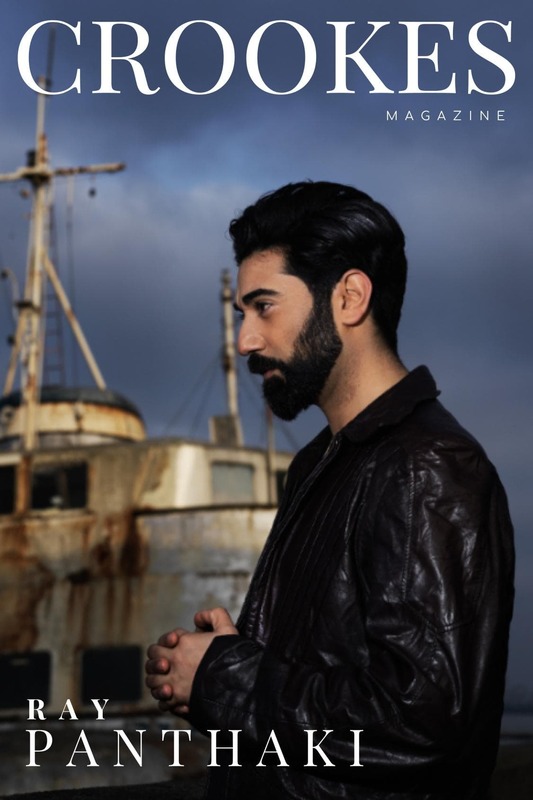 RAY PANTHAKI is one of those very rare multi-talented artists – who manages to balance the roles of an actor, director, producer and writer – with success in each. 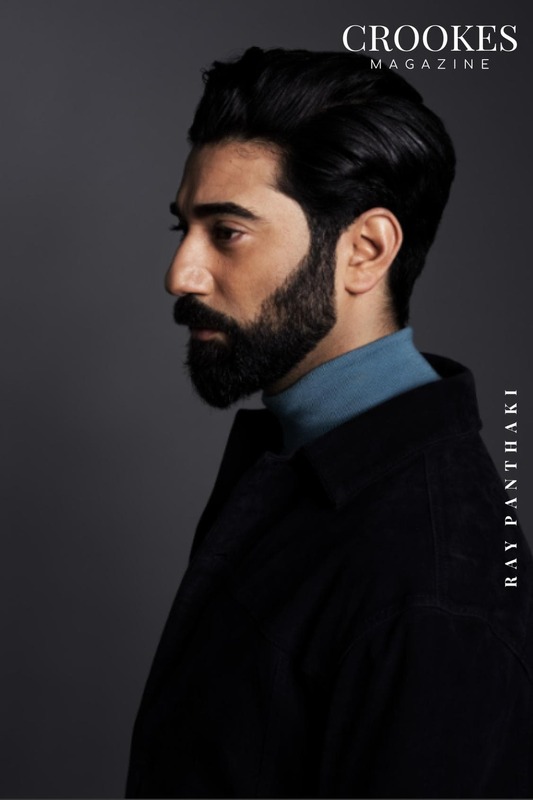 From being named a BAFTA Breakthrough Brit in 2014 to making it onto the list of Raindance’s top ten actors/producers in 2016 – Ray Panthaki is quickly becoming a momentous force in the industry. 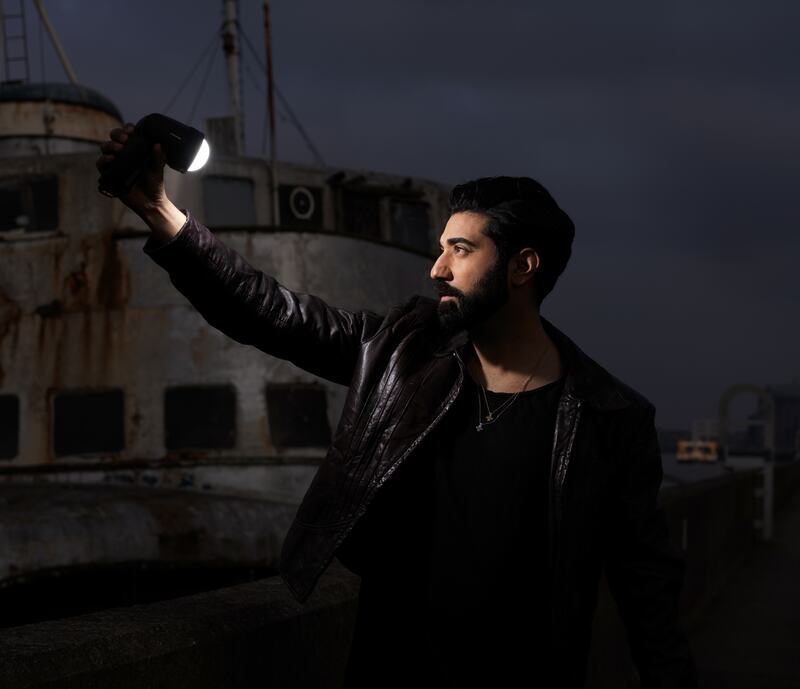 As a director, Ray Panthaki made his debut with the hard-hitting short film in 2013 – ‘Life Sentence’ about the UK’s knife crime epidemic. It went on to win ‘Best UK Short’ at the East End Film Festival and was subsequently long-listed for a BAFTA. 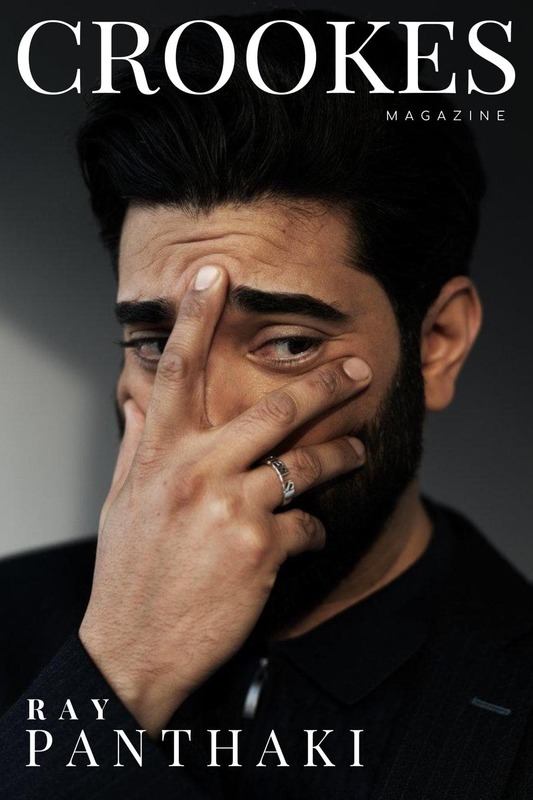 Having acted in many British films, included the cult hit ‘Kidulthood’, Ray Panthaki starred and soley-produced ‘Convenience’, featuring BAFTA winners Vicky McClure and Adeel Akhtar – which won a BAFTA Cymru and was later acquired by Netflix. 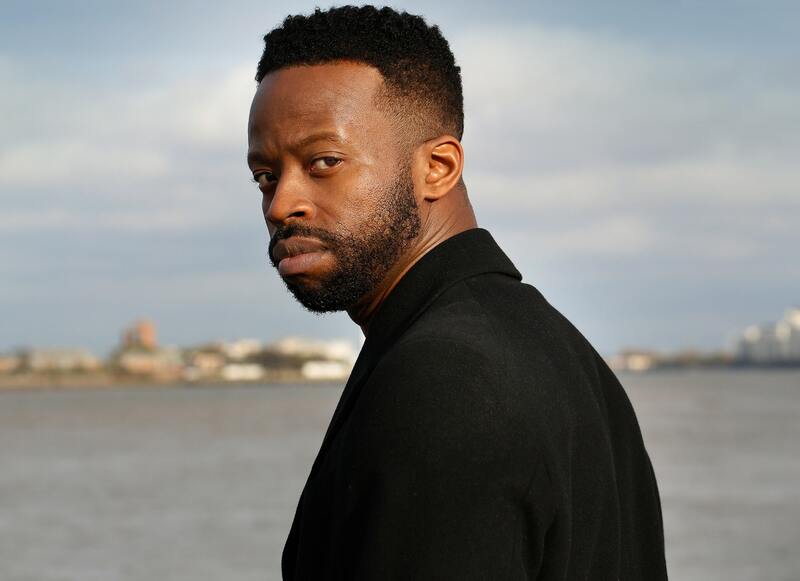 Ray has just returned to our screens in the highly anticipated second season of hit Scandi-Noir show – ‘Marcella’ on ITV and Netflix, in which he plays the lead alongside International Emmy Nominated Anna Friel. We catch up with Ray to talk about this season of ‘Marcella’, his inspirations and multi-hyphenate film makers. AC: Has your inclusion as a BAFTA Breakthrough Brit a few years ago made you more confident as an actor/director? I guess it has. You know as artists we’re constantly racked with feelings of self doubt and worthiness. Alleviating that is hard, especially when you’re trying to do things auteurial and against the norm, so being acknowledged by such an establishment was affirming for me and their support has been incredible. People work in different ways and I’ve learnt that words of affirmation is definitely my love language, so for me it gave me confidence and taught me to trust my choices and be unwavering in my vision. What can we expect from this season of ‘Marcella’? More twists, turns, red herrings, more London, more darkness and something more emotional. The storyline is really hard hitting. Saying any more than that would do a disservice to the show because it lives and dies on its unpredictability. Were you a fan of detective dramas growing up? Not at all! I think I’ve always neglected TV shows in general because I am and will always be such a film buff. Growing up watching a tv series would take the same amount of time as watching five obscure movies, so it was never an option. Detective dramas are not usually my thing. I’m the guy that still hasn’t watched The Wire! I have to apologise for that kind of criminal behaviour a lot. The show has received so much acclaim and has become a rating hit, what do you think is behind its appeal? I think bringing Hans Rosenfeldt’s unique writing to a populist UK audience through Anna Friel is the first thing. I don’t know if they’ve ever seen something so dark and twisty before. I also think the way the audience is invited to become a sofa detective has kept people watching. Hans writes in a way where you can’t miss a beat, the effect of that is that people stop going down to their iPhone every ten seconds. Not only do we live in the age of the short attention span, audiences are now super smart so you have to be five steps ahead of them, the moment you become predictable they’ll click back onto their mates vegan meal on instagram and you’ve lost them. I think Hans is the master of that, his writing doesn’t let you off for a second. What’s it like working alongside Anna Friel? She’s become a dear friend through this whole process and I think it’s because we sort of see the world quite similarly. She’s a complete perfectionist who lives and breathes what she does, much like me and I think that gives us a huge mutual respect. In terms of what she does on screen, I don’t think I’ve worked with many better. She immerses herself into the character and it’s a joy to play against. Is 2018 your first experience of Sundance? What’s the atmosphere like? Fourth! It’s mental, it’s a festival I’m incredibly fond of. Strangely, every time I land I immediately zone into my happy place. I think it’s the amalgamation of the atmosphere, the films, what it represents for independent filmmakers, the generosity of the locals, my own memories and what I’ve discovered there. Twice I’ve just randomly been handed tickets on the street for a screening and both times those films shifted me as an artist. It’s a place where I feel the glitz and glamour gets taken away from the industry for two weeks and it’s stripped back to being all about the film and filmmaking. When you have stars turning up to premiers in beanie hats and wellies, it hands the power back to the actual work and takes the headlines away from the best dressed and I think that’s a positive thing. I can also judge my career trajectory by my Sundance experiences. The first time I went with a little indie movie, there were 6 of us sharing a camper van in a trailer park, the heating failed when it was minus 10 outside and we all spent a night with clattering teeth like you’d see on a cartoon, I can laugh about it now but at the time it was awful. People woke up with ice in their beards. This time around I was in a nice condo, with my team and a schedule that had been drawn up for me, so there’s been progression! Can you talk about your part in ‘Colette’? I play Pierre Veber. He was a real life French writer and playwright who was born in the late nineteenth century. In the movie we meet him at the time he was working as a prolific ghost writer for Willy (played by Dominic West). It was incredible, I got to dress in all the wonderful costumes and play with the greats. So many of my filmmaking heroes worked on this movie Gary Michael Walters, Christine Vachon, Stephen Woolley and of course the director Wash Westmoreland who is a complete and utter genius and true visionary. Looking at success you had with ‘Life Sentence’, which directors have inspired your work? Oh where do I start. So many, so many. The film that rocked my whole world was the French movie La Haine. I don’t think there’s a film that has influenced me more as a filmmaker. Matthew Kassovitz was 23 when he wrote and directed it, and it’s a complete piece of art. In fact, when cinematographers were telling me that my ideas and lack of budget were too ambitious for what I wanted to achieve on Life Sentence, I decided I was gonna track down the guy who shot it – Pierre Aim. The short version of a long story is I hunted him down in Paris, flew him to London and persuaded him to hear me out. My passion for something so personal to my heart enticed him and we made the film with very little resources, it did well and lead to this parallel career for me. I adore that man for believing in my vision when others didn’t. More recently I’m continually moved by Luca Guadignino’s work. A Bigger Splash was commercially underrated but I’m glad Call Me By Your Name has brought huge mainstream recognition, two beautiful movies and a testament to how powerful voices just cannot be kept quiet for ever. Is it your intention to be able to direct your own scripts? Absolutely. The great thing about directing for me is that as passionate as I am about it and as much as I know I’m called to do it, it was nothing I ever set out to do. That was always the acting, so the striving for it doesn’t exist, that brings a certain amount of peace that I never had starting out as an actor. It’s incredibly liberating. Directing comes more naturally to me than anything else that’s for sure and it’s important to me that when I do direct something it’s with purpose, it’s humanistic and it’s something that will at least attempt to change the way the viewer sees things. Sometimes that will be subtle, sometimes not, who knows. I’ve been sent a ton of scripts since Life Sentence did the festival circuit but I’m happy working on my own stuff for now. Of – acting, directing and producing – which interests you the most going forward? All of them. I like to think I’m self aware enough to know if I was bad at one I’d give it up. The films I want to direct are different to the films I want to produce which are different to the films I wanna be in. So every day stimulates me differently. My biggest mission is to make sure I’m never defined by anything, which is hard in a business that likes to pigeon hole. If I had a gun to my head and I had to pick, I’d say both acting and directing are on an even keel. Producing is something I realised quite early on that I was good at but it’s never quite stimulated me as much. The good thing is it’s taught me a lot and allows me a certain amount of control of my own projects. Overall I have this incessant need for constant change and I’m fortunate that doing all of three of these things allow me to have that. For an artist to be successful, do you think that it can be better to aim to be an ‘all-rounder’ instead of narrowing in on a specific job like an actor. It’s interesting because I think I was probably one of the first of this new UK breed of multi-hyphenate film makers. I was 25 when Kidulthood was made and not long after I set up Urban Way. I started doing it out of necessity because of the lack of leading opportunities for a working class, ethnic minority actor in those days. Fortunately things have progressed a lot since then. I think the answer is to stick with what you’re good at. I know the acting industry is completely over saturated and because of that, even being seen these days is hard but if you truly believe deep in your soul that you were born to do it, that’s when I would advise a young actor who’s struggling to get noticed, to ‘take the industry to the industry’ and what I mean by that is to go and create something – I can’t say it enough, the power is in the creating. Most people think they can’t write but persistence is key. 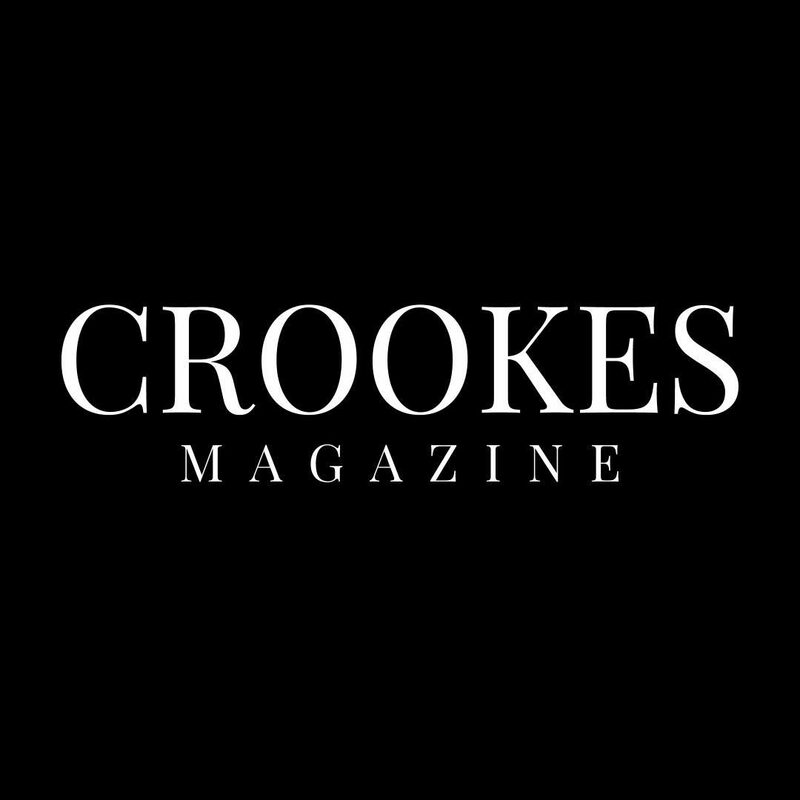 You create something original enough that people want, believe me you’ll be negotiating yourself a role before you know it. Favourite film at this year’s Sundance Film Festival? Have to say Colette, Keira’s performance is jaw dropping and award worthy but also Gus Van Sant’s ‘Don’t Worry He Won’t Get Far On Foot’ I’m convinced both Joaquin Phoenix and Jonah Hill have set the bar for 2019’s Oscar race. What’s the strangest food combo you’ve ever had? I’m currently in LA and seeking out this pizza burger I saw on someone’s Facebook page. Problem is I’m allergic to a lot, so I’m not sure how stomach friendly it would be to me. What’s on your music playlist at the moment? The soundtrack to A Ghost Story. It changes, I write to music and right now the first London Grammar album is inspiring me a lot visually. Everyone has a cool app idea, what’s yours? I kid you not, about 5 years before tinder burst onto the scene I’d designed an app called ‘mingle’. It was basically tinder for both dating and business networking and dare I say even more advanced. We even had a working prototype but then the designer went awol, I got busy with the work I’m more passionate about and lost my focus with it. I knew I was onto a good idea but the drive for making films was stronger. Few years later tinder bursts onto the scene and becomes a billion dollar business. Oh well. If I worried about every idea I’ve had that eventually got made, I’d drive myself insane. It’s made me have this crazy spiritual theory that ideas come into the ether at the same time and can be received by people who are naturally gifted idea receptors, so they are all tuning in to the same thing at approximately the same moment but I guess it’s then down to whoever decides to act upon it first. It’s how I explain why similar films tend to come out around the same time. I know you’re sitting there thinking I’m mad because now I’m saying it out loud, I’m thinking that too. What’s that one food that you haven’t yet tried? Bacon and banana crisps. Because I just made it up and I don’t think they exist. Advice to your younger self? Read more, exercise more and try to be a little less sensitive. Is there one thing in particular that you’re really excited about for the future? In a worldly sense, a spiritual revolution or the day that chemicals in foods are banned. Both are coming. Own the Moment by Carl Lentz, whatever your beliefs it’s a beautiful book sharing the message of love. Would you rather be at a mountain hideaway or a beach house? Tough one. Beach edges it. Do you have an aim or a target for the year ahead? To continue to choose wisely and work with people I admire. ‘Marcella’ is currently airing on ITV (Mondays at 9pm) and will hit Netflix later in the year.